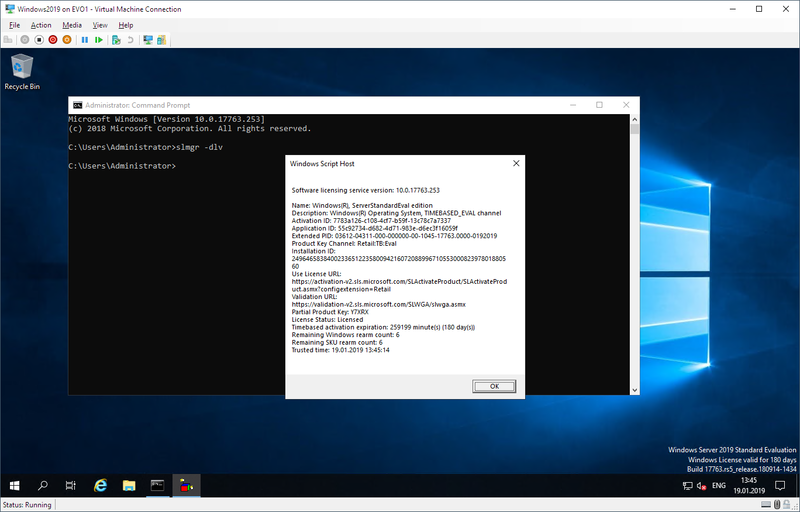 Windows Server 2019 is out now for a couple of months now, and some of you may be interested in playing with it. When you first install it, you can test it for 180 days (so-called Grace Period) after which you need to activate it with a proper production license. When installed Windows 2019 gives you 180 days to use. After that time in the right bottom corner, you will be greeted with message Windows License is expired and your Windows Server machine will start shutting down. You can start it up again, but after a while, another shutdown will occur. Normally before the trial license expires you should activate it with a proper license. But there are many reasons why you may want to run Trial version for a little longer. Fortunately, there are a couple of steps that we can do to make it work for a longer period of time. Microsoft allows you to extend that trial period six times. Of course, this is only permitted in testing environments, and not in production for which you require a proper license key. First we need to check current license status. We can do this using slmgr command with DLV switch. 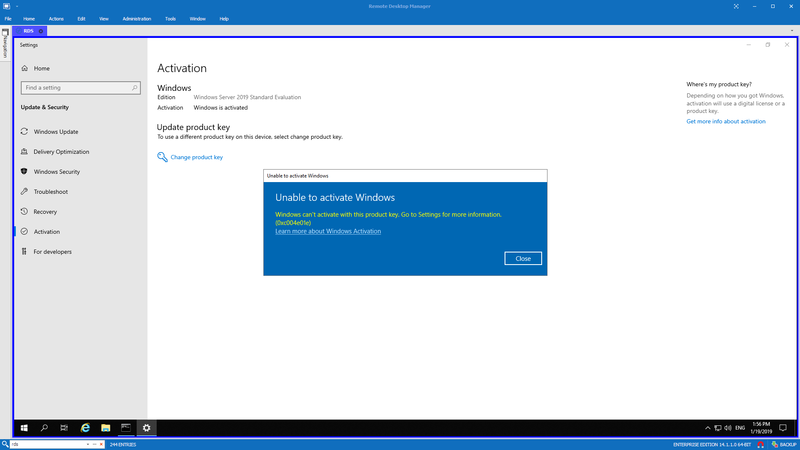 As you can see above the license was already activated one time since the counter of remaining Windows rearm is showing five more activations. 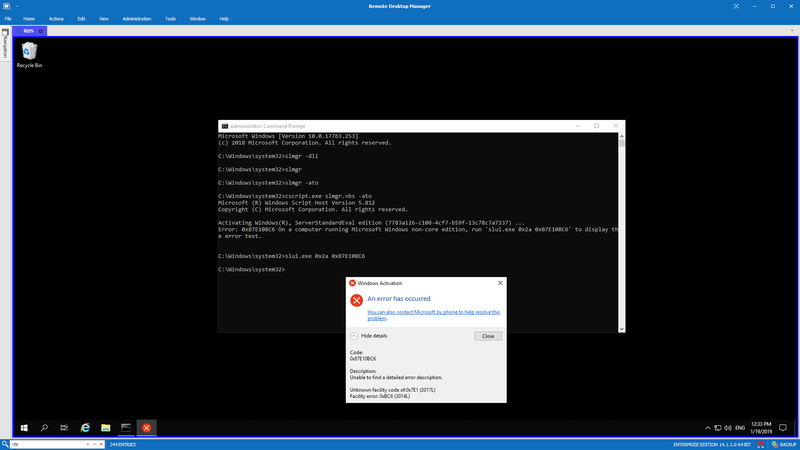 Now we need to run slmgr with rearm switch in PowerShell or CommandLine Window and finally make a reboot for the Windows license to activate. Remember that it has to run as Administrator. After reboot message from bottom right corner should be no more and license extended. 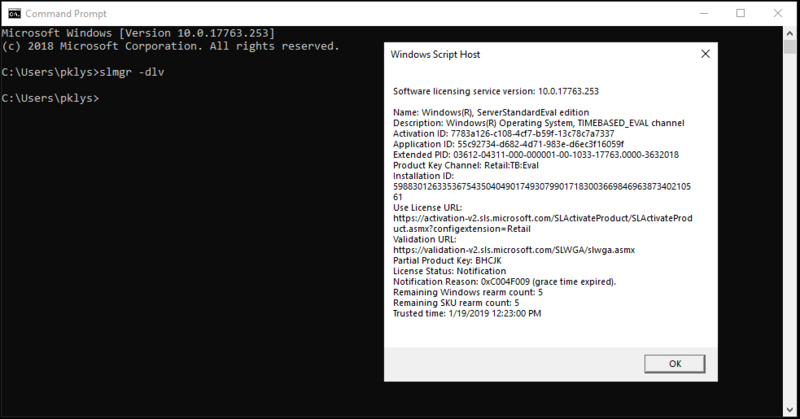 We just need to quickly verify this with slmgr using DLI switch. As you can see license is now activated for 180 days, err 10 days. In normal circumstances, you would just have another 180 days period and you could extend this 5 more times, which is quite a long time. Something that only testing environment or a lab usage might explain. In my case, however, I was greeted with just 10 days. It also says Initial grace period. Not what I expected, and it makes sense why the remaining count was showing five activations left because I've already activated it once thinking that I'm good for 180 days! We can also verify this on the Activation window but that doesn't give us details. It says it's activated but at the same time only for 10 days. My first thought was that I need to activate it online using ATO switch. Unfortunately, that gives you an error and tells you to contact Microsoft. Not really helpful error message if you ask me. 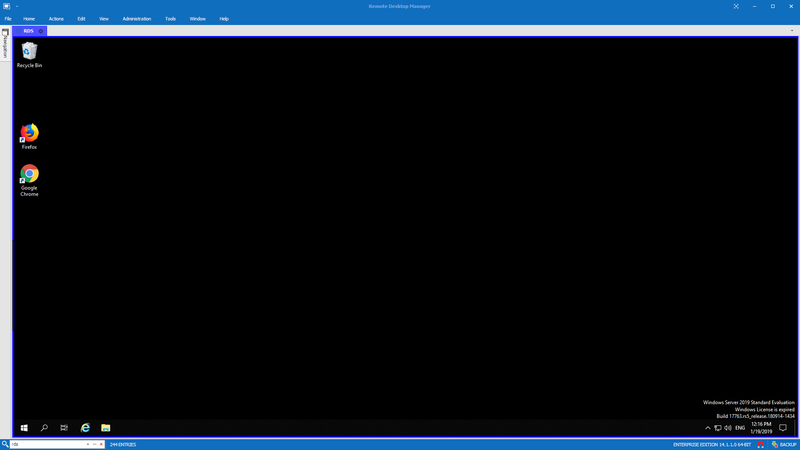 I'm now checking to make sure my Windows 2019 image is actually Evaluation version. You can do that with DISM command. If you're wondering what ONLINE stands for, it's actually current Windows you're logged into. DISM is a primary tool to work with images, therefore, most commands don't require an ONLINE switch. But in our case, we need it to work with our current running Windows. 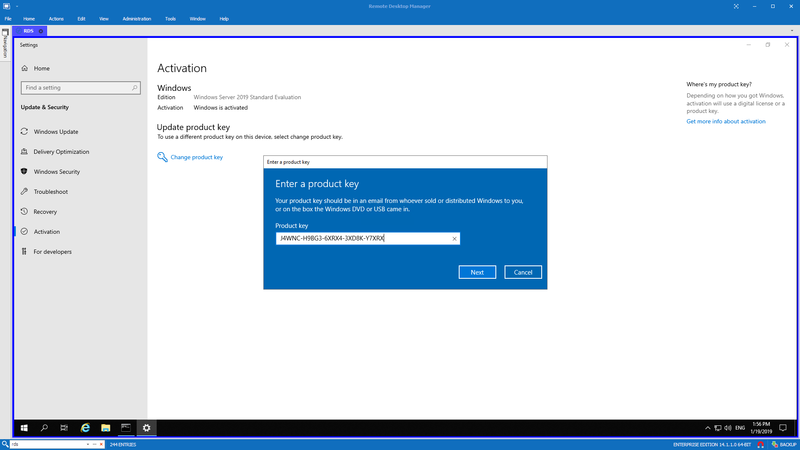 As I wasn't the person that downloaded this Windows Server 2019 I decided to download a newly rereleased evaluation version of Windows Server 2019 Evaluation that's available on Microsoft website. An hour later, a new virtual machine is set up and everything seems different. Newly downloaded Windows Server 2019 is already valid for 180 days. 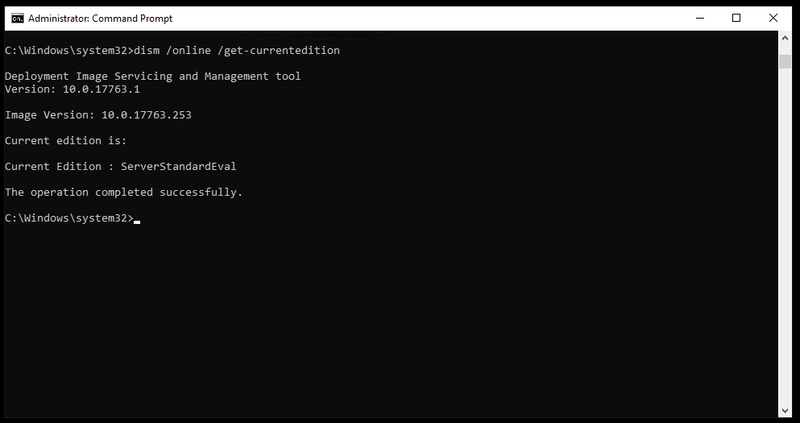 I don't have to do the above steps (which will be still useful for you if you will want to rearm your testing environment again and again) to rearm my license so it's definitely something else in my case then new standard approach to activating Windows. I've decided to try and export license key from the newly installed Windows and use it to activate the old, broken one. With no luck, at all. 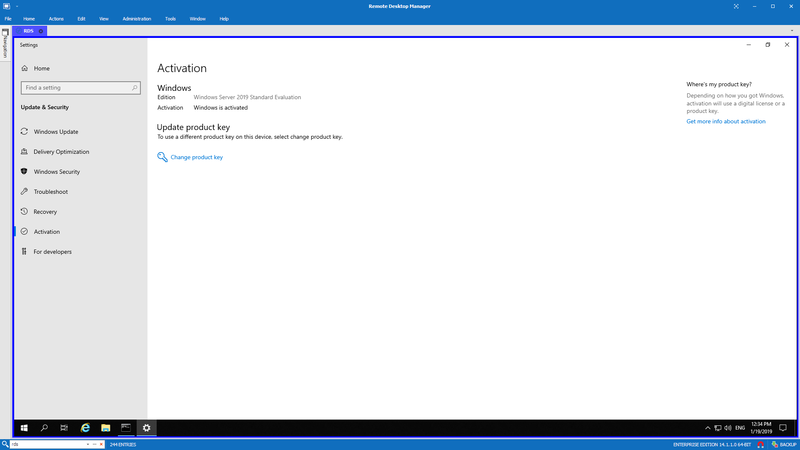 An error occurred while applying target edition component settings. The upgrade cannot proceed. For more information, review the log file. To be honest, I'm a bit out of ideas at the moment, except that I probably need a trial key from Microsoft that allows it to activate online, but it's not something I've found out yet. If you ever find this article, and you will be in the same situation let me know how you handled it and I'll update it. Below you can find an explanation for each and every switch slmgr.vbs offers to you. Set the specific DNS domain in which all KMS SRV records can be found. This setting has no effect if the specific single KMS host is set via /skms option. Clear the specific DNS domain in which all KMS SRV records can be found. The specific KMS host will be used if set via /skms. Otherwise default KMS auto-discovery will be used. Set interval (minutes) for unactivated clients to attempt KMS connection. The activation interval must be between 15 minutes (min) and 30 days (max) although the default (2 hours) is recommended. Set renewal interval (minutes) for activated clients to attempt KMS connection. The renewal interval must be between 15 minutes (min) and 30 days (max) although the default (7 days) is recommended. Set activation type to 1 (for AD) or 2 (for KMS) or 3 (for Token) or 0 (for all).